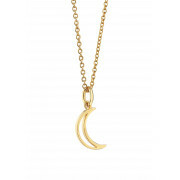 Dainty and chic from the Amy collection for Newbridge. 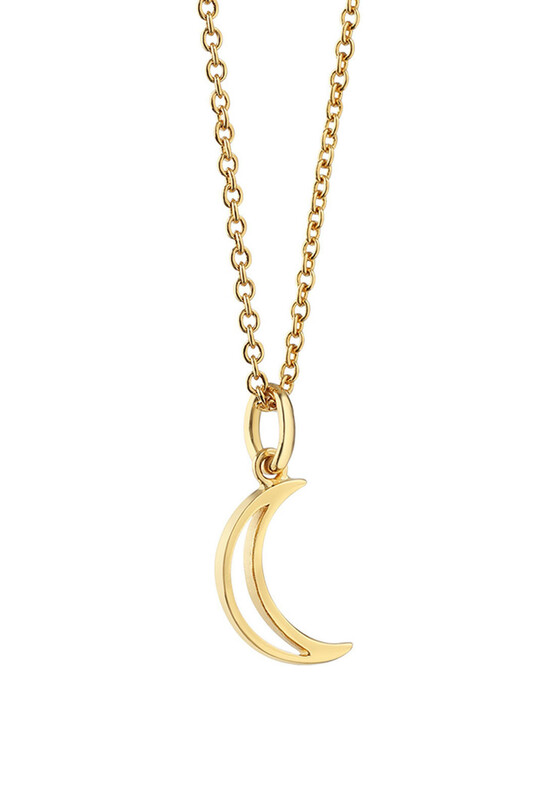 This gorgeous 14K gold plated necklace is accented with a beautiful moon necklace, has an anti-tarnish layer and a slider mechanism. 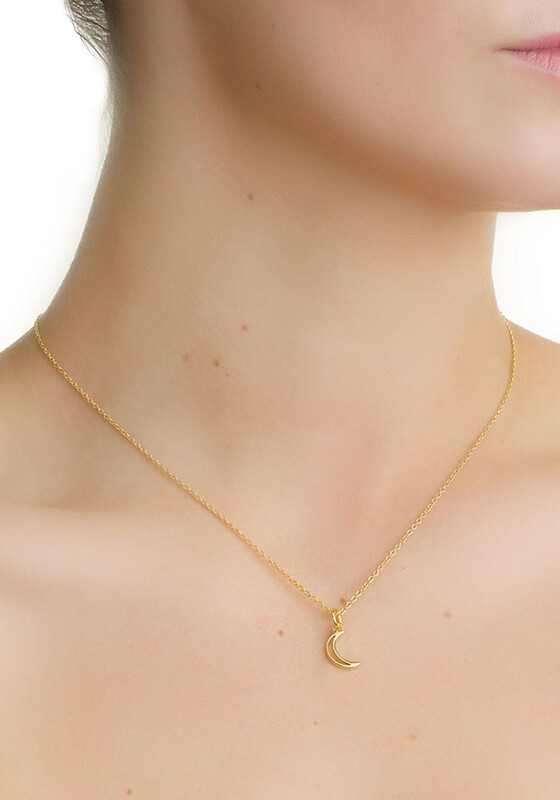 A stunning gift that can be layered with other pieces from the collection.